After moving to The Netherlands 1,5years ago, I haven’t suffered from many cultural shocks and getting used to things has been quite smooth… Till one day when I realised that NO, it cannot be correct. The questions invaded my head: Is it everywhere like this? What did they think? WHY? Everyone really has dishwashers? I started to research the topic more and soon realised that this country indeed is filled taps that are too short, small or placed very poorly. Ladies and gentlemen: Do lots of people recognise this or admits that also their home country tends to have taps like this? How are you supposed to wash your hands under this if you are any older than 10 years old? How do you avoid the water going everywhere else except to your hands? 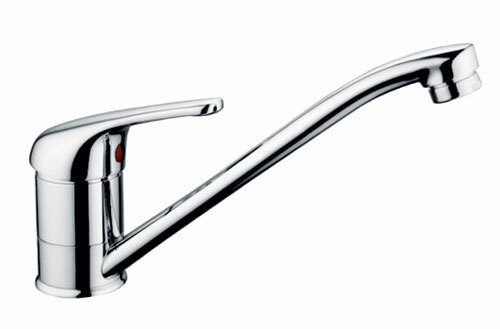 If you decide to install this to the kitchen, have you ever washed any wok pans under this tap? Last time when I claimed that Santa Claus comes from Finland, the ‘real one’ replied to me from Alaska. I am looking for similar impact with this post and hopefully, there is one professional who could explain/argument enough to make this right.